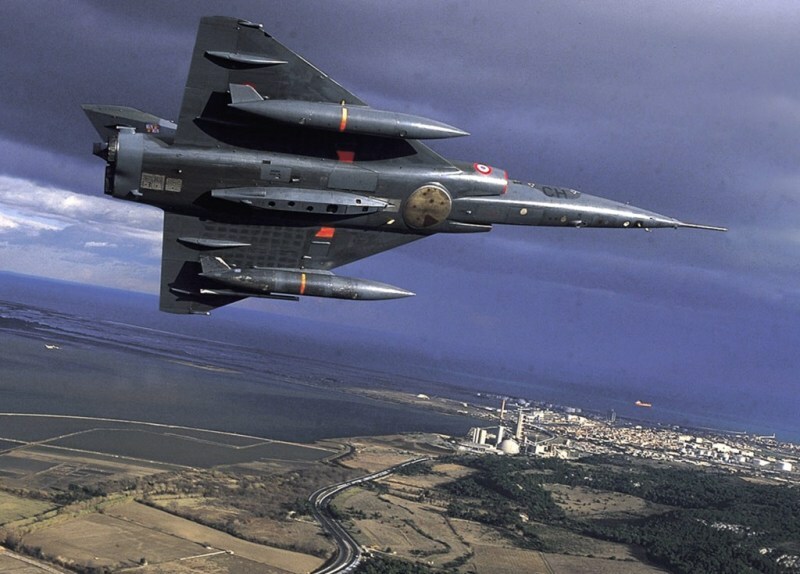 The Mirage IV is a 2-engine supersonic fighter jet developed for the French Air Force to conduct nuclear air-to-ground missions against the Soviet Union. 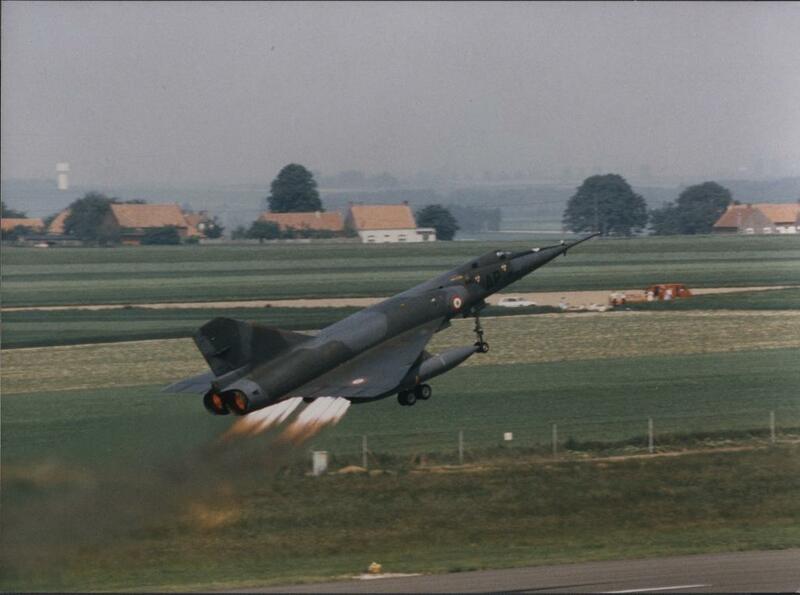 The Mirage IV was developed on the basics of the Mirage III by the French company Dassault. It has been in operational service with the French Air force from 1964 till 2005. 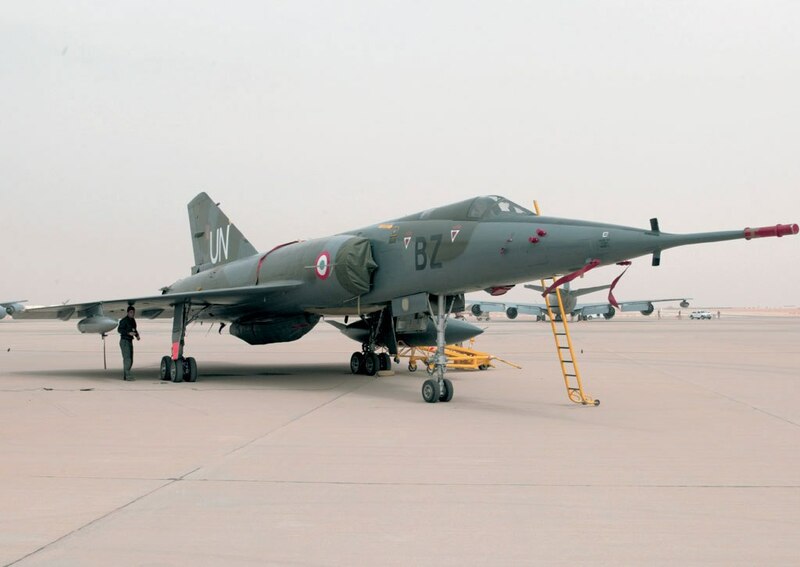 The Mirage IV has been replaced by the Mirage 2000N which will soon (2009) be replaced by a nuclear version of the Rafale.